Karsten Architectural Design Ltd. is made up of an extremely skilled bunch, known for their ability to finish cohesive projects with a natural elegance. It is only fitting they have a website to match then, eh? 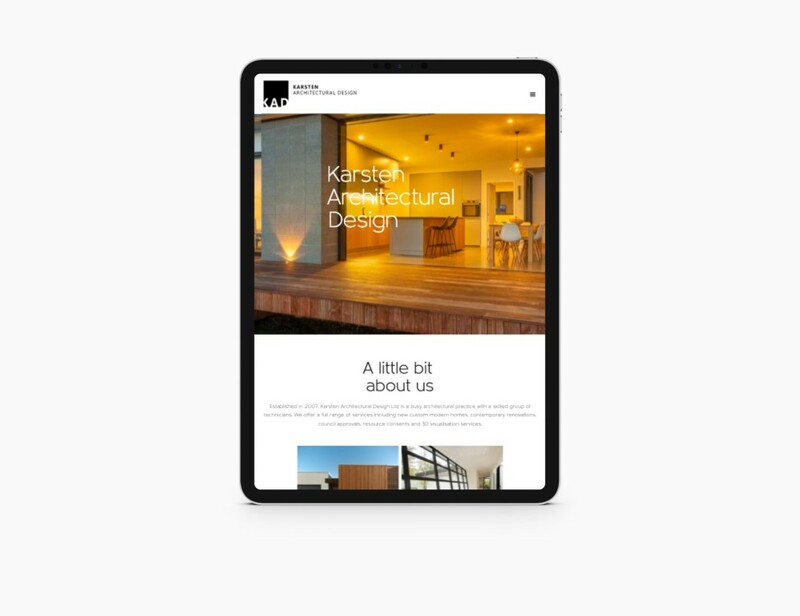 With a basic website in place that did not truly portray the creative flair and solid expertise of the Karsten’s operation, Beck & Caul set to work on helping the guys build a site that was a true reflection of their offering rebuilding their site from the ground up, focusing on seamless foundations which allowed their work to do the talking. With a stellar library of stunning imagery, we were spoilt for choice in picking for this one. 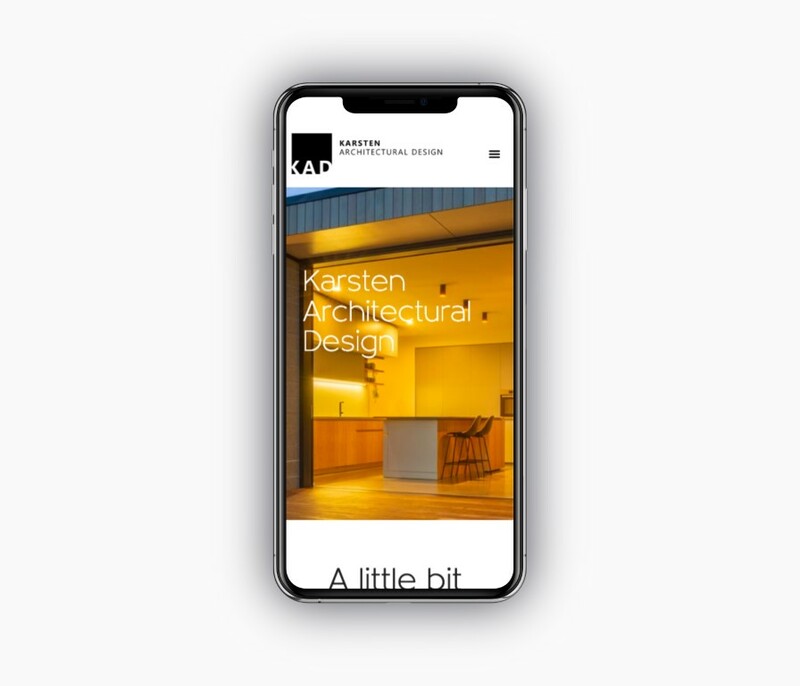 With the website simply needing to be a touchpoint for their customers, with project imagery proving their worth, simplicity was a key component for Karsten.